Ajay Devgan’s Shivaay Trailer, Shivaay Trailer, Shivaay Official trailer, Shivaay trailer online. : Shivaay Official Trailer Teaser released today on Youtube. 2 Days back, Shivaay team released the Motion Poster of the movie which created more buzz about the official release of the trailer of the movie Shivaay. Ajay Devgan’s Shivaay will get a huge worldwide release during this Diwali 2016. Upcoming Action movie, Shivaay is directed and produced by the actor himself. The movie will star Actor Ajay Devgan and Sayesha Saigal as the main leads. Shivaay is a complete action package and will have a lot of breathtaking action sequences. The trailer was revealed by Ajay Devgan himself in an event at Basket Ball Complex, Indore. Sources also report that Director-Producer Karan Johar also attended the trailer release function. Shivaay movie is directed and produced by Ajay Devgan under Ajay Devgn FFilms. The music of the movie is composed by Jasleen Royal and Mithoon. Aseem Bajaj has handled the Cinematography of the movie. The movie is distributed by Eros International. The movie is shot in Uttarakhand, India, and Bulgaria. 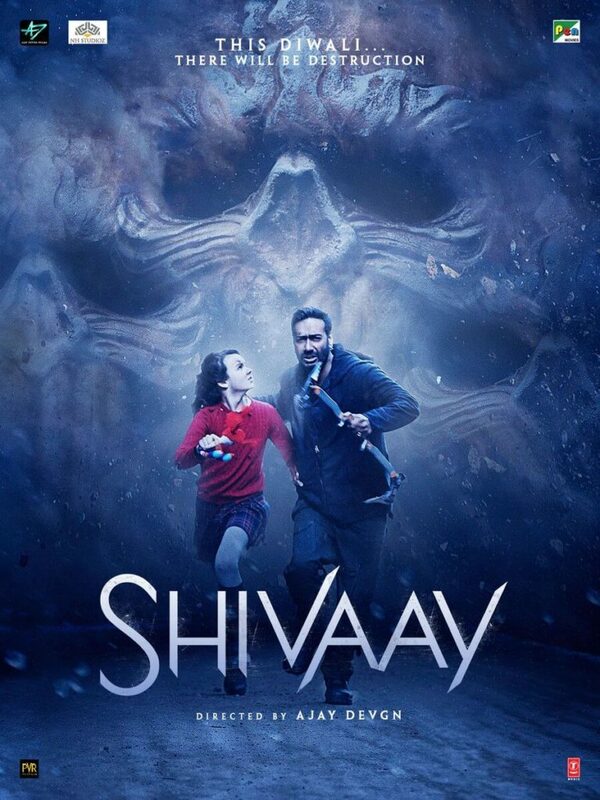 Ajay Devgan plays the role of Shivaay while Sayesha Saigal as Sati, Abigail Eames as Gaura, Erika Kaar as Olga, Vir Das, Bijou Thaangjam as Kancha. Share and Watch Shivaay Movie Trailer Online here. 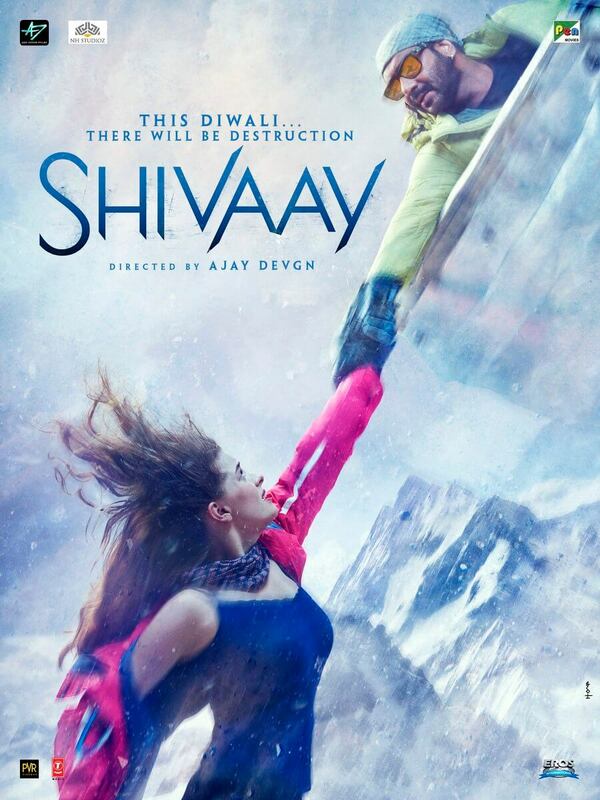 Shivaay movie to release on 28 October 2016 on the occasion of Diwali. Entire Film industry is waiting for the release of the Shivaay Movie trailer. The movie was in production in a long time and finally the movie will be available to watch in the theaters in this Diwali, 2016. Stay tuned to know more about Shivaay Movie and other information. Press (Ctrl+D) and bookmark this post.